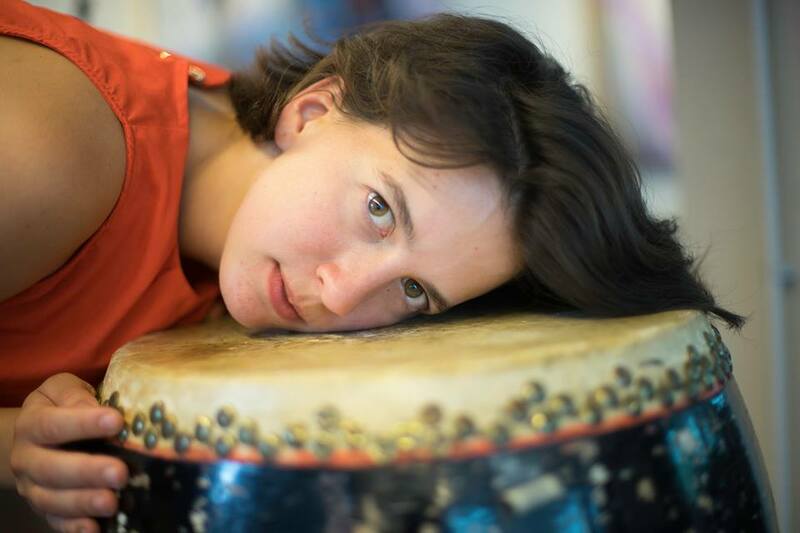 Natalia Alvarez-Arenas (1986, Spain) is a classical percussionist, performer and an educator. Through her career she collaborated with various orchestras, ensembles and musical organizations as Ludwig, Residentie Orquestra, Asko Schönberg, Slagwerk Den Haag and New European Ensemble. Alvarez-Arenas is a member of several groups: Time percussion, JongNBE, odd7 and Catchpenny ensemble. She runs her own academy of Music and Movement for children in Den Haag.